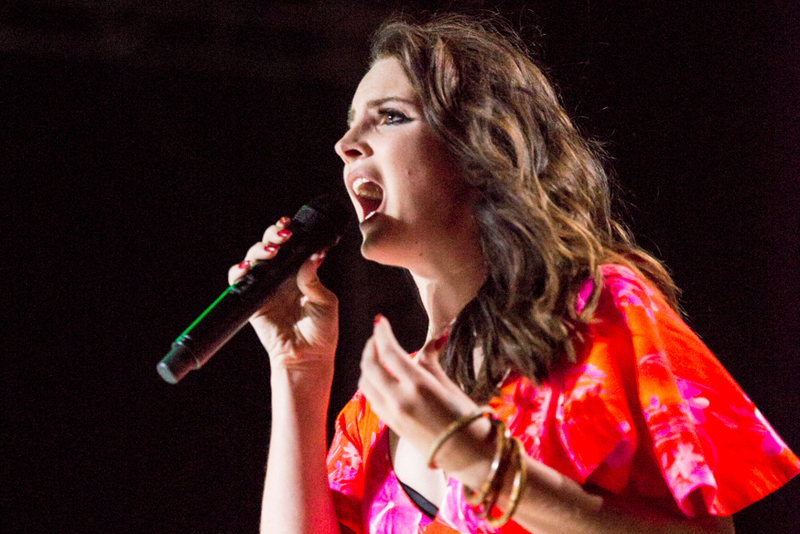 As reported by Pitchfork, Lana Del Rey has released details on a winter tour of North America, set to kick off this January. 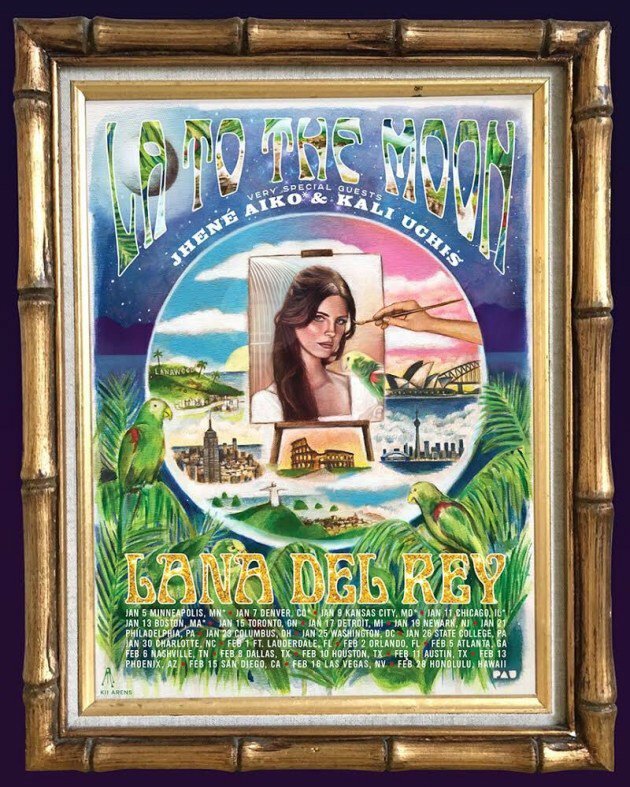 The trek will be in support of her latest release, Lust for Life, which was released earlier this year to wild critical and commercial acclaim, reaching the number one spot on the Billboard 200 chart. 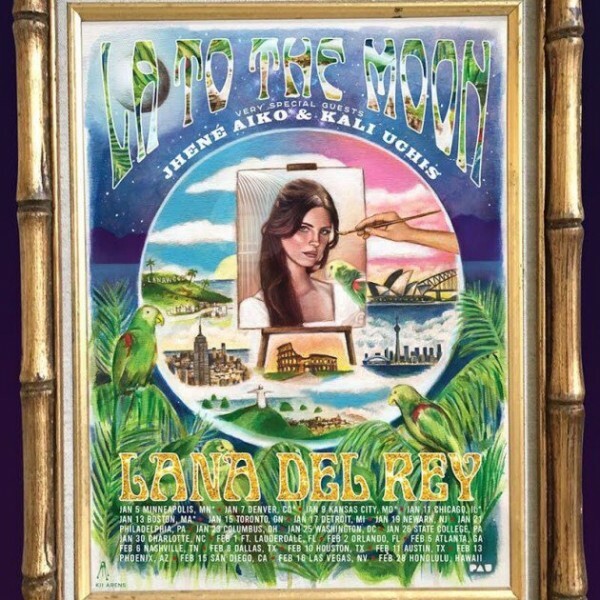 Known for her incendiary live performances, this new outing from Del Rey promises to be another high-energy affair. Jhené Aiko and Kali Uchis will be the opening acts for the tour, which is set to begin on January 5th at the Target Center in Minneapolis, MN. Del Ray has also recently been announced to perform at the 2018 Lollapalooza Festival next March in Argentina and the Leonard Cohen Tribute Concert this November at the Bell Centre in Montreal. This all comes on the heels of a bizarre string of events for Del Rey, who had not previously announced any tour dates and who had randomly deleted the majority of her social media accounts for no apparent reason. However, with these concert announcements in the previous few weeks and the release of a new music video for the song “White Mustang” it would appear that Del Rey has firmly returned to activity and looks ready to support her new album with another strong round of concerts. Ever since exploding onto the pop music scene with 2012’s massive hit Born to Die, Del Rey has been a lightning rod for both critical praise and scorn from music fans for her songs and her image. 01-05 Minneapolis, MN – Target Center ! 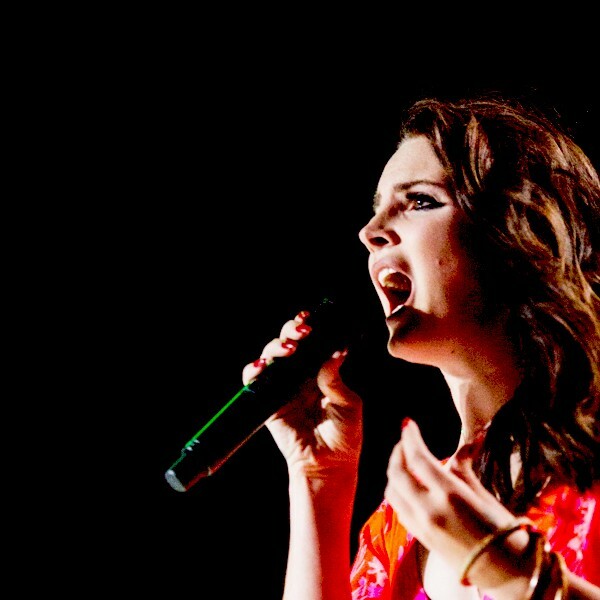 01-07 Denver, CO – Pepsi Center ! 01-09 Kansas City, MO – Sprint Center ! 01-11 Chicago, IL – United Center ! 01-13 Boston, MA – TD Garden !